Need a 50th birthday gift? Feel good knowing you’ve given the most original 50th birthday gift in the universe! A 50th birthday gift must convey to the celebrant the lessons learned and triumphs made throughout the years. That’s why I was looking to gift something really special for my Dad on his 50th birthday on May 18. Luckily, when someone mentioned about OSR website and how you can name a star after your loved one through your site, I loved the idea! Thanks OSR, You have given my father best age 50 gift! Dear OSR, The 50-year birthday gift from my beloved husband, John was better than I could have ever imagined. The beautiful star gift brought tears to my eyes and is a reflection of our life spent. Thank you for most appropriate 50-year gift! Hello OSR, Just wanted to say thank you for the most suitable 50-year birthday gift. When my niece, Sharon gave me a beautifully wrapped envelope on my 50th birthday, I was very surprised. She guided me regarding how to find my star on the accompanying star chart. None other 50-year gift has given me so much pleasure! Thank you once again and best of regards. My mother will be turning 50 soon and needless to say, it’s going to be a big party. A 50th birthday is an important milestone and it needs a suitably imposing gift. I have already received the gift pack and I can’t wait to see my mother’s face when I tell her that she still sparkles even though she has reached this ‘advanced’ age. The Online Star Register has the ideal solution for a gift for a man turning 50. I gave my father a star when he turned 50. He was totally surprised and even thought it was a joke. But we went online so I could show him how to find his star, and he looked up his coordinate on the accompanying star chart. The perfect 50th birthday gift should be heartfelt and memorable. 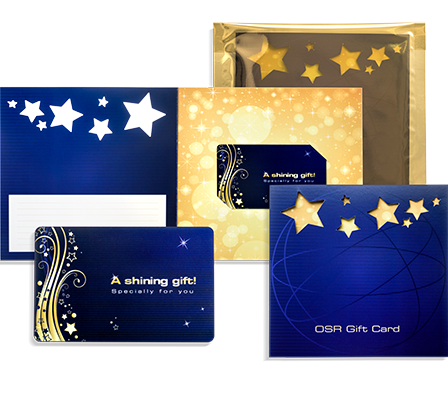 When it comes to unforgettable gifts, there’s no gift in the universe that’s more meaningful than naming a star in the Online Star Register! A 50th birthday is a beautiful milestone that deserves an amazing gift. 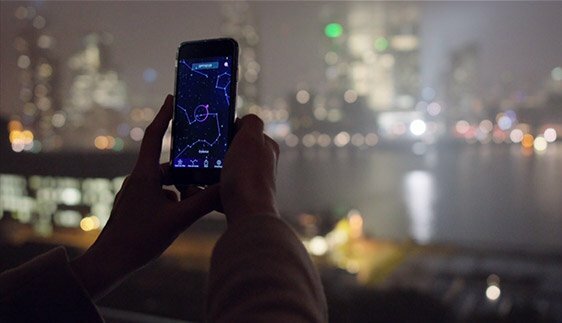 Show your loved one just how much you care by immortalizing him or her in the night sky. 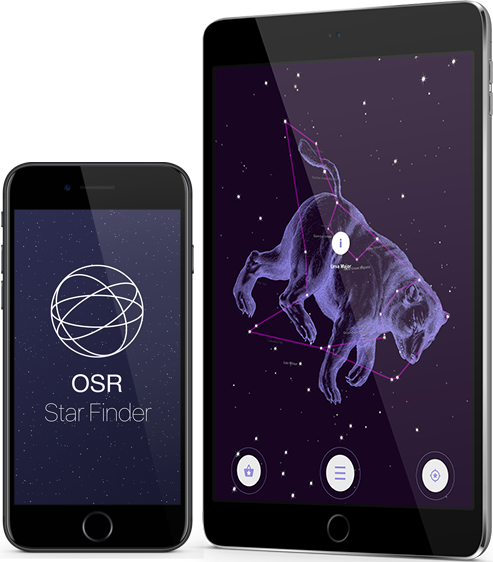 No matter which of the gift options you choose, the star will be easy to locate in the night sky with the help of the breathtaking One Million Stars project and with the OSR Star Finder App. 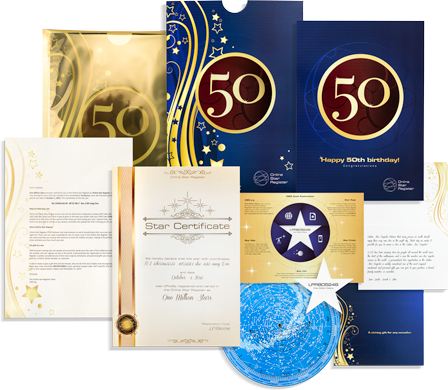 Because the gift is completely customizable, it comes in an elegant 50 birthday-themed gift pack which can be can be personalized just for the recipient. 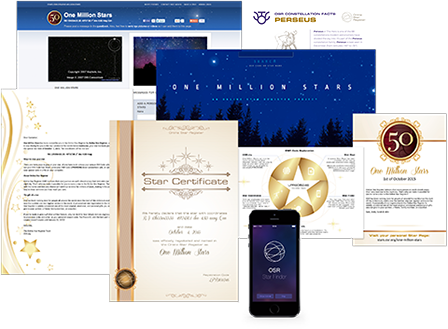 Because we want the recipient and their family members to be able to find the newly named star in the night sky for many years to come, any new and exciting ways we dream up to view your star in the future will be included in your original gift pack for FREE.